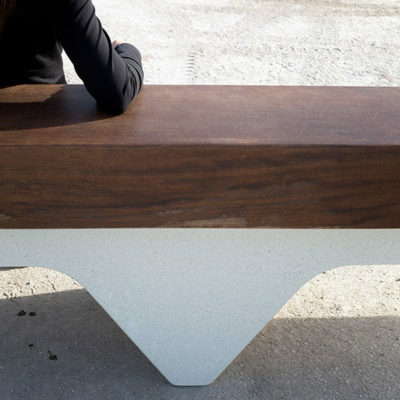 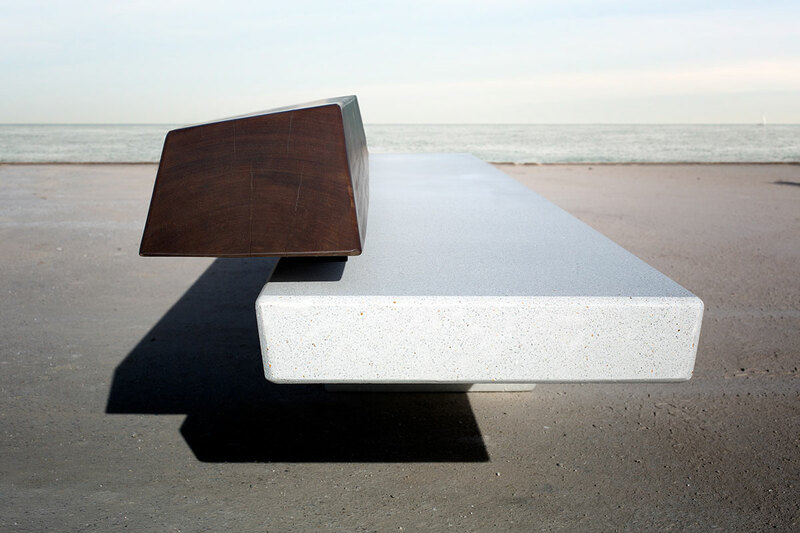 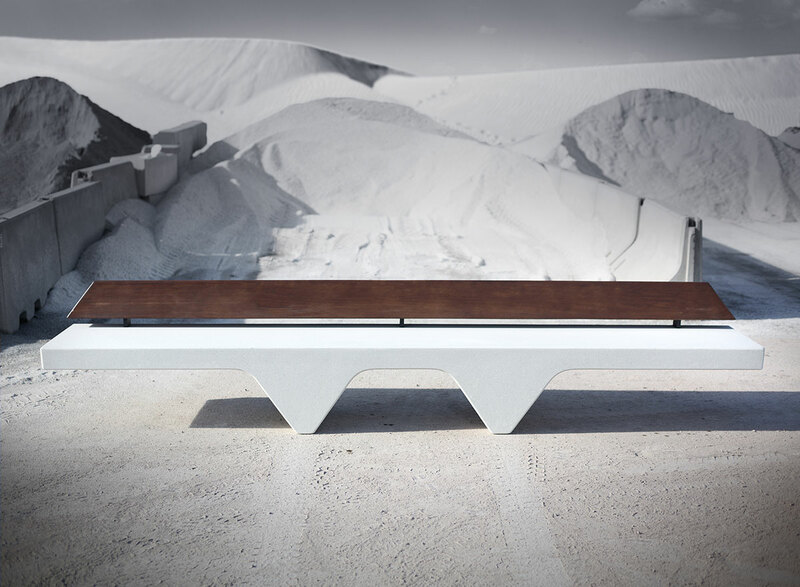 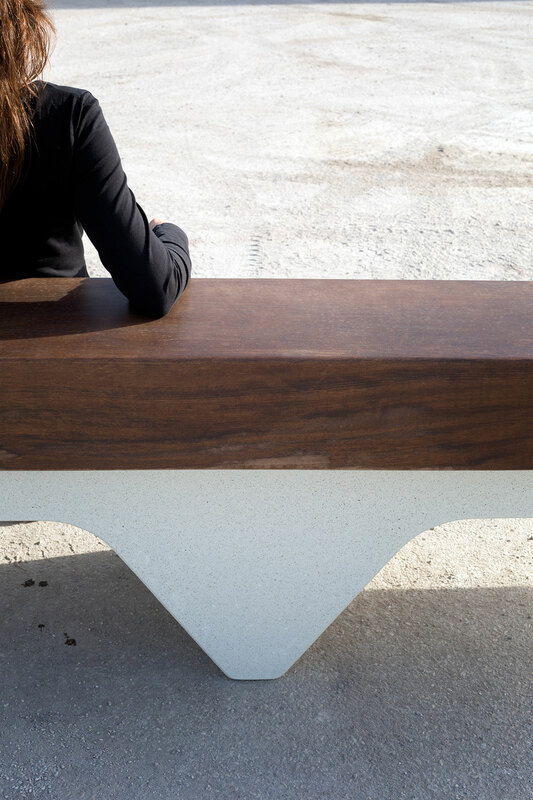 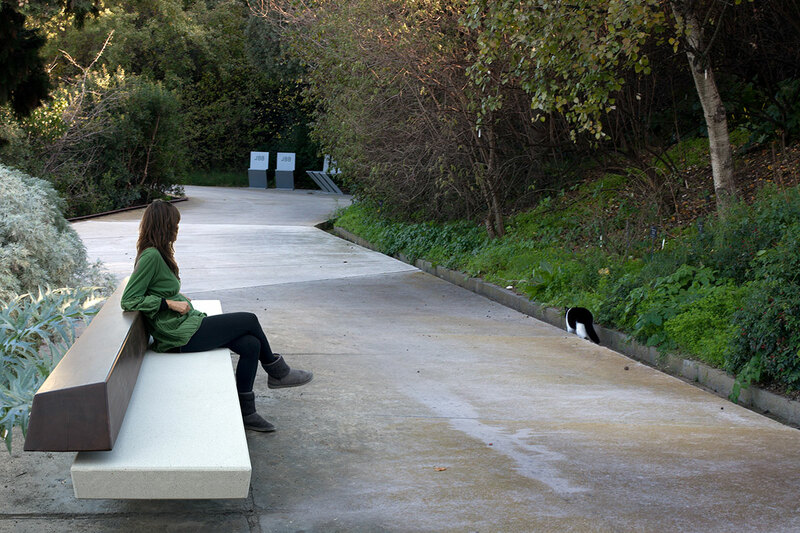 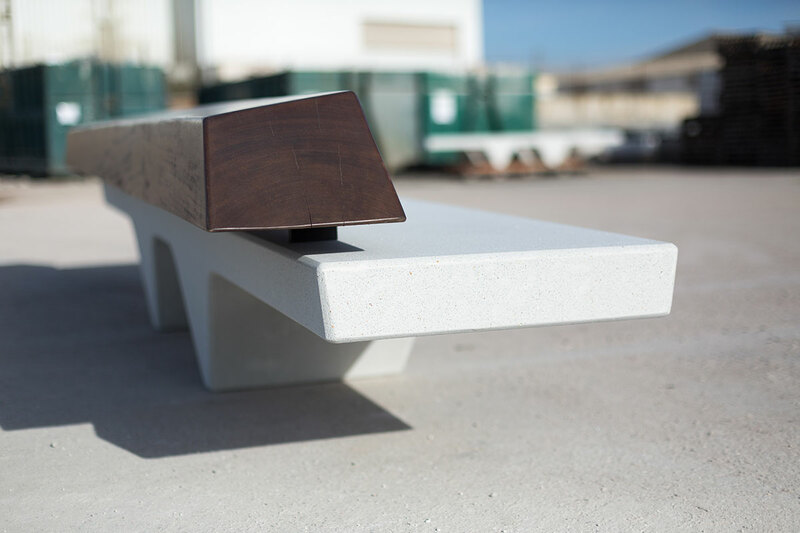 Ripple is a large-format concrete bench for public urban spaces, inspired by ‘Ripples’, small dunes formed by grains of fine sand transported by the desert wind. 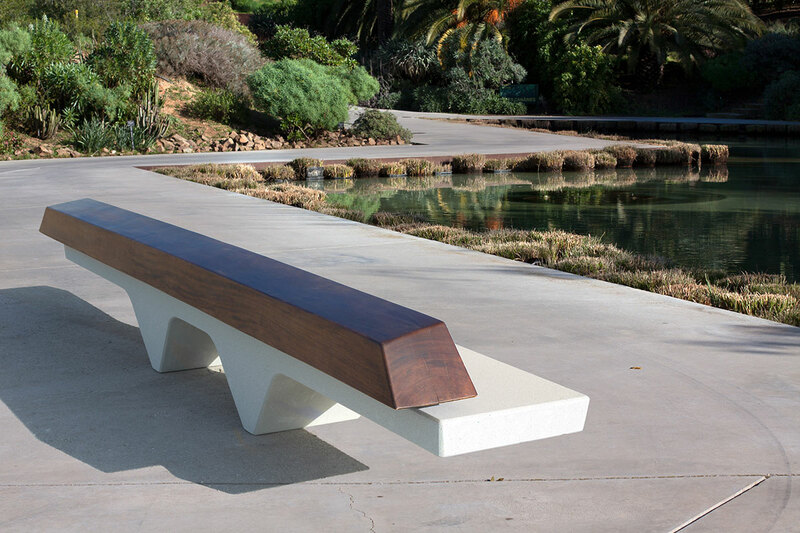 It is available in two models and two sizes: a backless bench and a bench with wooden back, both of them in 240 and extra large 350 centimeters long. 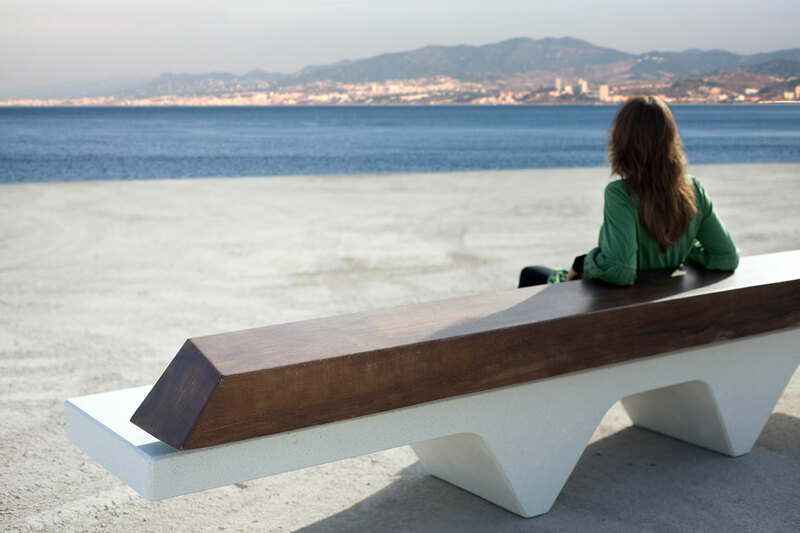 The optional wooden back is anchored to the seat with metal plates emphasizing its shapes, in a balanced contrast of lines and materials. 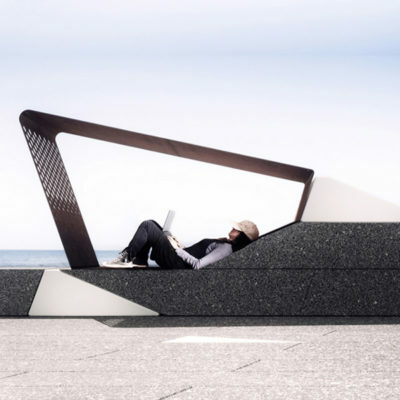 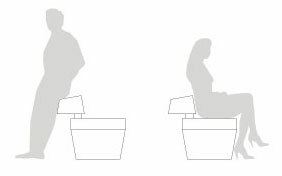 The back is also open to more features allowing use of bench on both sides, to sit on the front side and to lean on the rear side. 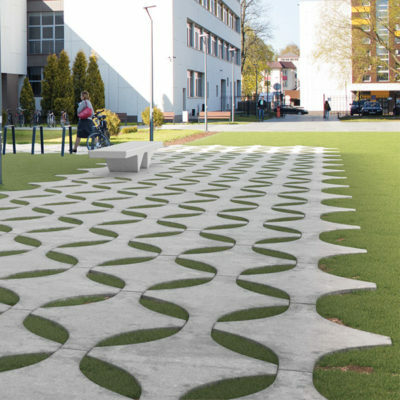 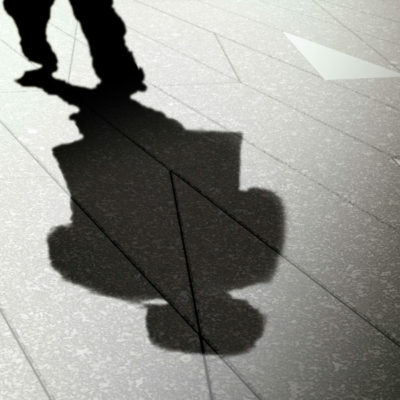 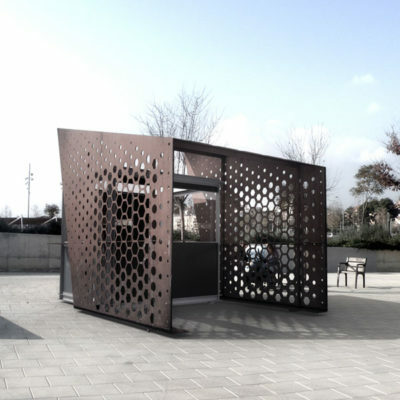 This design has been created together with Daniela Seminara.